Once you have achieved your desired weight, a positive attitude is very important in your efforts to successfully maintain it. 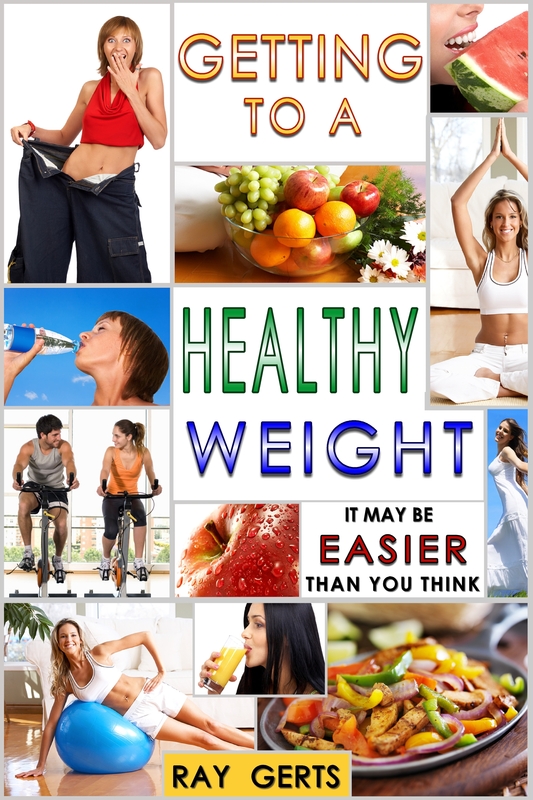 To lose weight permanently, you must make a commitment to gradually adopt a healthier way of life. Don’t fall back on those unhealthy eating habits you had before you lost weight. Controlling your weight is not an impossible task. Balancing what you eat with how much you exercise will help you maintain your new weight. Do not skip meals. Skipping meals can slow your metabolism down. Skipping meals can also cause overeating later in the day. Weigh yourself once a week. Monitoring your weight will help you stop weight gain from occurring by creating the awareness. You may not always feel a difference in how your clothes fit. To ensure you are eating healthy, keep an accurate food journal. Write down everything you eat or drink. Be honest and accurate, otherwise, the journal is not as helpful. The food journal will help you realize when higher calorie foods are being included more frequently than they should. Recording when you exercise (and how long) will also help you to look at trends. Are you gaining weight because you are eating the same but stopped exercising? Include choices from whole grains, fruits, vegetables and lean protein sources. Be sure to get plenty of activity every day. Physical activity is one of the most important aspects of keeping weight off, so do your best to keep active every day. It’s not that important that you buy a lot of gym equipment or get a gym membership. If you’re not doing much exercise now, walking the dog for 30 minutes a day, 5 or 6 days a week, will increase your activity level a lot. You can also walk more at work. Walk around more often if you’re sitting at a desk all day. walk around at break time, avoid sitting as much as possible. When you finish eating lunch, get up and walk for a while. Walk stairs when possible. Get use to walking more. That’s one of our big problems in the U.S., we drive everywhere instead of walking whenever possible. We eat an average of 3000 calories a day and only burn 1000 calories a day and we don’t ever realize it. So yes it does take more than casual exercise or cutting back on food a little. If you’re going to be successful at losing weight and keeping it off, you need to be serious about your diet meaning the foods you eat and the amount you eat and balance that with your activity level. If you want to eat 2000 calories a day then have a plan to burn 2000 calories a day.